“We are excited to announce the new M6 series, Plextor’s new generation of consumer solid-state storage products. With the addition of the M6e M.2 PCI-E and SATA drives to the M6 family, Plextor now offers one of the broadest and highest-performing portfolios in the consumer space. 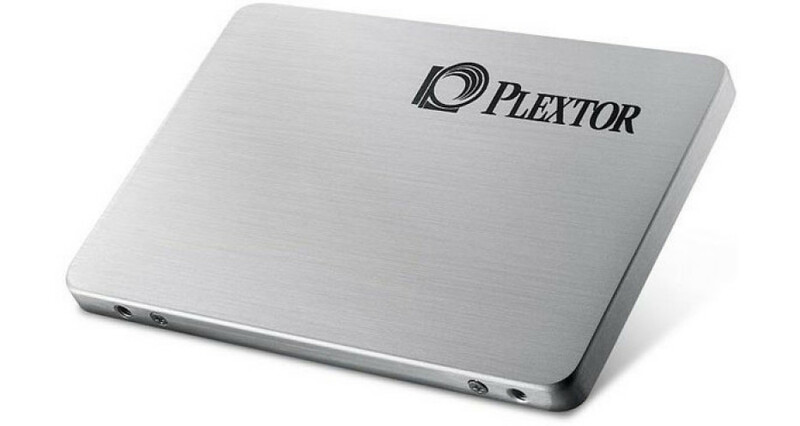 Plextor’s latest lineup highlights our commitment to providing top quality and performance in the solid-state drive market,” said Darlo Perez, managing director of Plextor Americas. The M6 family consists of drives in four form factors that target various personal computers but all of the models will deliver excellent performance as well as some advanced technologies. They all share some specs being powered by Toshiba’s second generation multi-level cell (MLC) NAND flash memory on 19 nm technology. The drives share a toggle DDR interface and make use of Marvell’s 88SS9183 flash controller with multiple cores for excellent performance under heavy loads. The M6 line includes drives with capacities of 128 GB, 256 GB and 512 GB and come in 2.5-inch (M6S), mSATA (M6M), M.2 PCIe (M6e) and PCI-Express card (M6e HHHL) form factors. The first two versions make use of the popular SATA 3.0 interface, while the last two form factors use PCI-E 2.0. 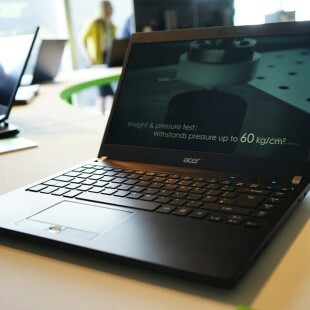 The M6S version has been designed for use in notebooks and desktop computers, while the M6M targets ultrabooks, very thin notebooks and small form factor desktop PCs. Both versions achieve 520 MB/440 MB/sec of read/write speed as well as random read/write speed of 94 000/80 000 IOPS respectively. The M6e and M6e HHHL drives are a bit faster at 770 MB/625 MB/sec of read/write speed and they feature random read/write speed of 105 000/100 000 IOPS. These two versions do not require drivers as they get recognized as AHCI devices. All versions of the M6 SSD family have been intensely tested for quality and Plextor says the drives are capable of 2.4 million hours of MTBF. The new M6 series comes with Plextor’s new proprietary TrueSpeed technology for extra stability and excellent performance as well as great multitasking. The drives also feature Plextor’s Adaptive Write firmware technology for maintaining SSD performance over time under heavy workloads. All the tech specs and the technologies implemented allow Plextor to give a five-year warranty on all M6 drives. The M6 series will become commercially available in spring 2014.